That noise you just heard was the sound of millions of modems across the U.S. crying. As expected, the FCC just voted 3-2 to kill its own net neutrality rules, and the Internet as we know it could be forever changed. Under the current net neutrality rules (classifying ISPs under Title II of the Communications Act), which were only just enacted in 2015, Internet service providers are required to deliver all online content with the same speed and accessibility, meaning they can’t charge more for faster Netflix speeds or restrict YouTube access. There are particular exceptions for medical services, public safety communications, and other data that is deemed to be in the public good. Telecom providers claim that these regulations hindered growth and innovation, while supporters of net neutrality—including Apple, Google, and Facebook—argue that weakening them threatens the openness of the internet. Earlier this week the Verge published an open letter from the presidents of the New York public libraries underscoring the threat the net neutrality repeal poses: “This proposal directly impacts the public’s ability to access library collections and materials—the very tools that have helped even the playing field for so many in this country for centuries.” The Internet isn’t just a place to binge Stranger Things 2. For many people, it’s a vital connection to the world around them. And that’s worth fighting for. The push to kill net neutrality’s been led by FCC chairman Ajit Pai, who has been a vocal opponent of the rules ever since he was appointed to the five-member board by then-president Barack Obama. 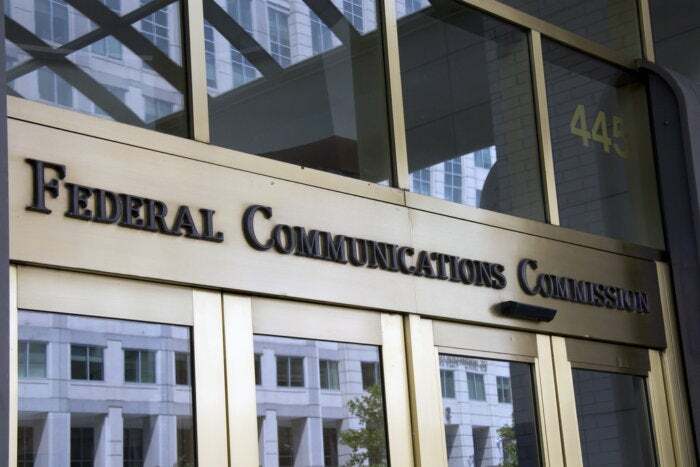 Despite a wave of opposition to the proposal, the FCC pushed ahead with the vote, seemingly ignoring the vast majority of public comments and holding no public hearings. These concerns seemed to fall on deaf ears. Just yesterday, Pai posted a light-hearted video to conservative site Daily Caller to illustrate what you’ll still be able to do on the Internet. Critics decried it as tone-deaf and condescending, and it only served to fuel the fire of protesters, who rallied outside the hearing room to no avail. Opponents argue that ISPs could turn the Internet into an à la carte service like cable, dividing sites into tiers and charging people extra fees to stream video or use social media sites. It could also affect future internet-based companies’ ability to innovate, as access to sites and services are affected. In the most extreme case, ISPs could charge a flat rate for “basic” Internet access and tack on extra fees for access to popular sites and services like Twitter, Facebook, or Instagram. Additionally, critics fear that ISPs could limit or degrade access to streaming services in an effort to boost its own products. However, this ruling doesn’t mean the net neutrality fight is over. A court battle is almost certain to kick off immediately, one that may well reach the Supreme Court. And lawmakers in Congress could get in on the act as well, passing legislation to define a list of consumer protections into laws that ISPs must follow.